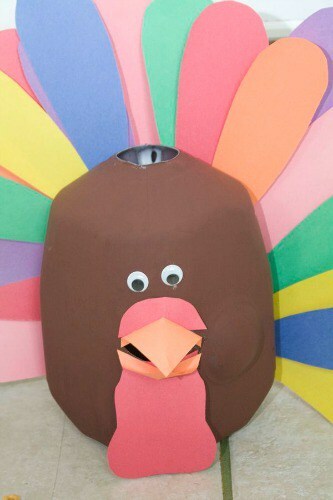 Last week’s Thanksgiving themed Discover & Explore was just full of so many wonderful Thanksgiving activities for kids! 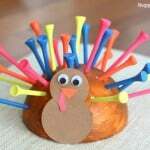 Because I just love integrating learning into everything, this week I’m excited to feature Thanksgiving literacy activities for children! 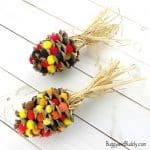 With so many fabulous Thanksgiving activities for kids linked up to last week’s Discover & Explore, you can pretty much find a Thanksgiving activity for any age and focusing on any skill you’d like. 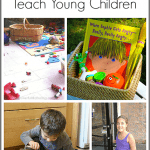 I’m always a fan of incorporating literacy learning into everything and was so excited to see so many language activities linked up! 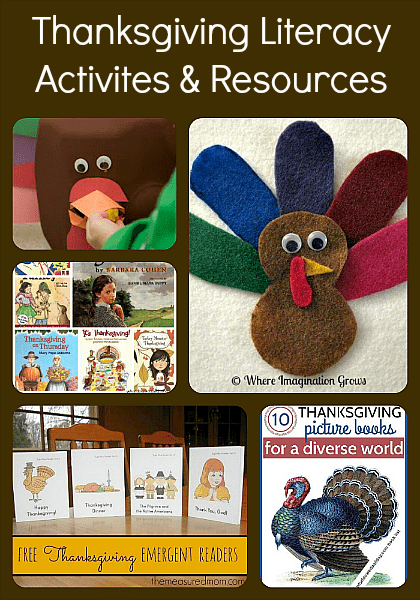 Not only are these Thanksgiving literacy activities great for home, but they’d work well in the classroom too! 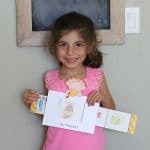 Kids always feel so proud of homemade books. 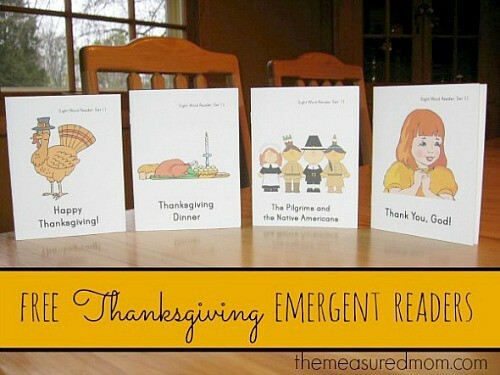 This is a great way to have kids focus on thankfulness while also reinforcing their reading and writing skills! Learning is almost always more fun when there’s some type of game involved. 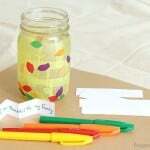 Kids will love practicing their sight words with this Feed the Turkey game! I am a huge fan of felt boards! 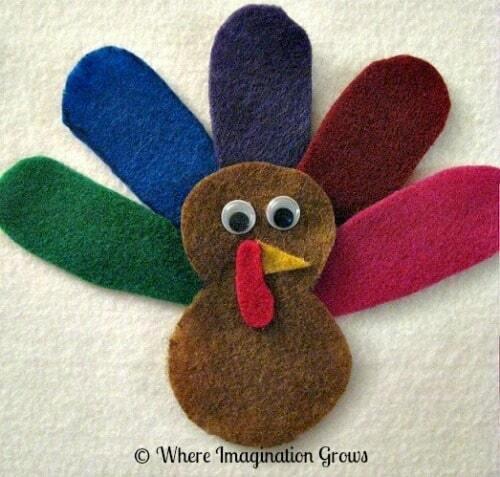 These Thanksgiving felt pieces would be great for making up your own stories or retelling all the fun Thanksgiving books you’ve read! Lucy is always so excited to have her own books. The best part about a printable book is you can even highlight vocabulary words or letters you’re working on within the text! 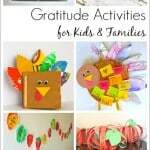 Fun Thanksgiving Chapter Books from What Do We Do All Day? 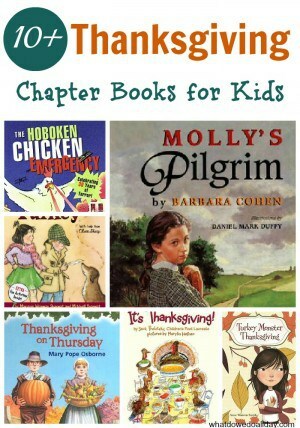 Here is a great resource of chapter books all about Thanksgiving! Just love all the selections! 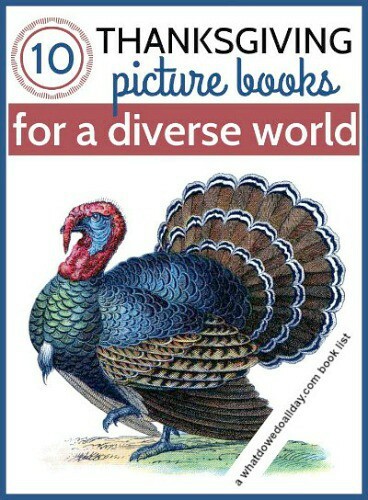 Multicultural Thanksgiving Books for Kids from What Do We Do All Day? I just love the focus of this set of books. Having all these books together with a group of kids would make a great exploration center for Thanksgiving! Thanks for featuring our sight word turkey! I wish he had survived the year; might have to make a new one! 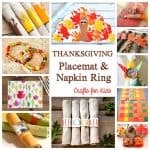 I’ve been looking for a list of Thanksgiving chapter books. Thanks!